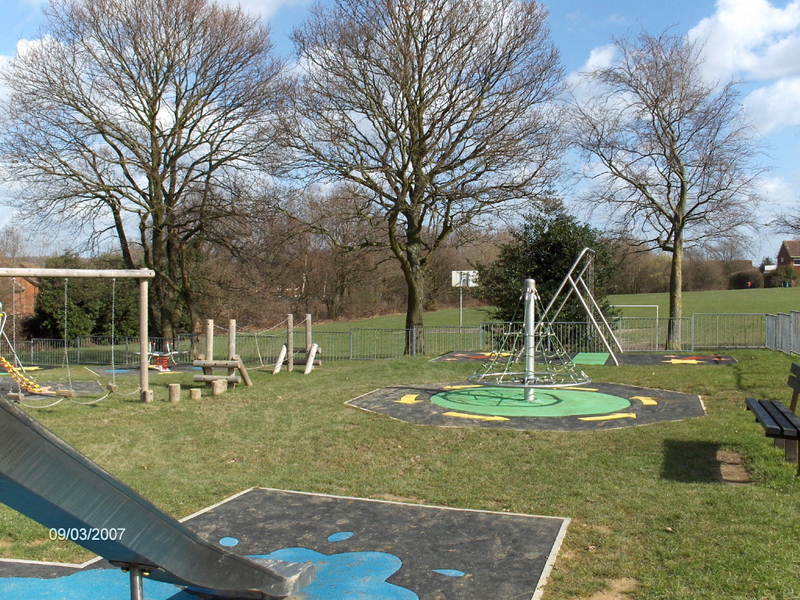 This is a much used Play Area in the grounds of Holbrook Tythe Barn in Pondtail Road, where play equipment for both toddlers and juniors is provided. At Holbrook Tythe Barn you will find equipment such as a toddler multi unit, a junior multi unit, a spinner, board game, and a zip line. Equipment is offered for both toddlers and juniors. For the toddlers, there is a roundabout, a small Multi Play Unit and cradle swings. 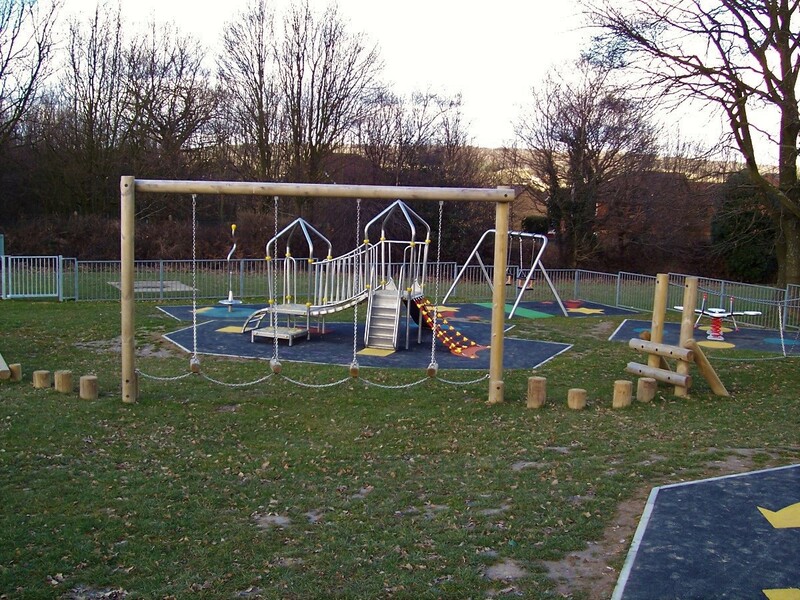 For the juniors there are swings, a huge Multi Play Unit featuring many different play elements and an adventure trail. 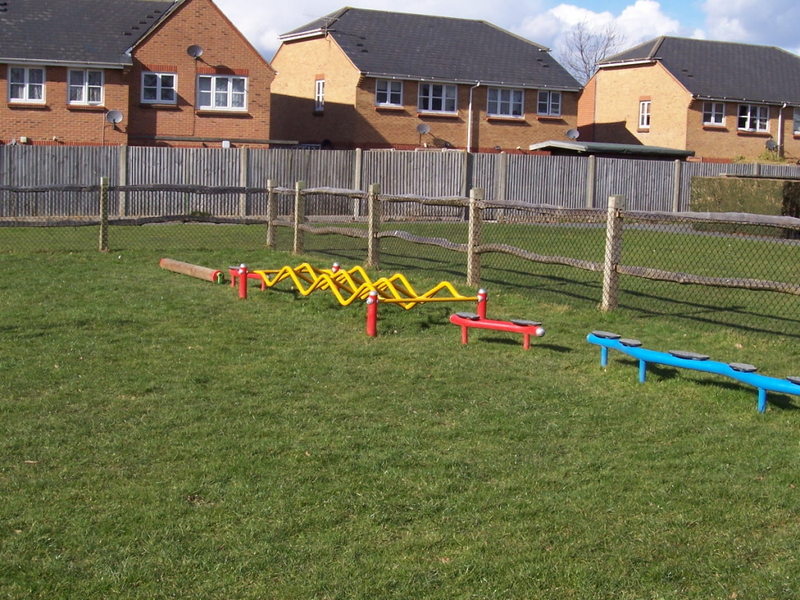 The Area provides areas for both toddlers and juniors and also a seated area for parents and carers. For the toddlers, there are cradle swings, a Multi Play Unit and a four seater rocker. 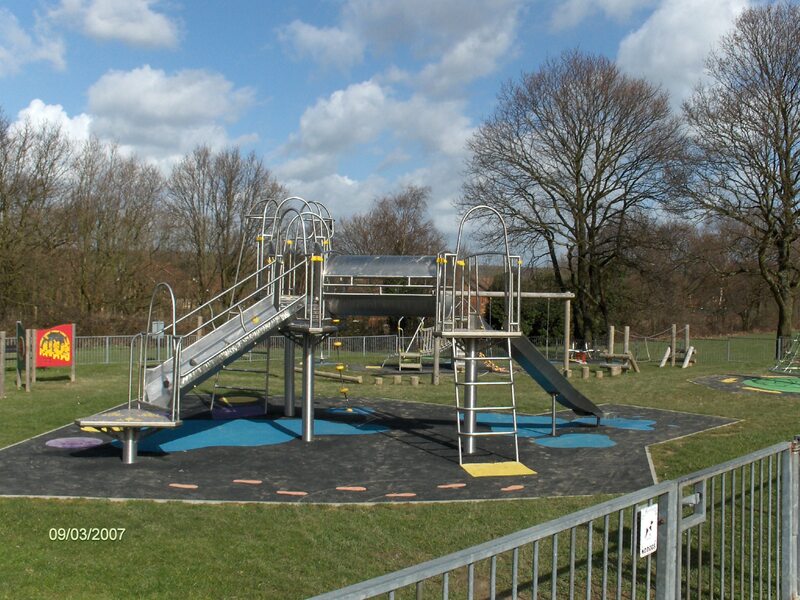 For the juniors, there are swings, a climbing net, a large Multi Play Area and a twister. The seating area provides seats and a picnic table, together with two large free-standing board games. 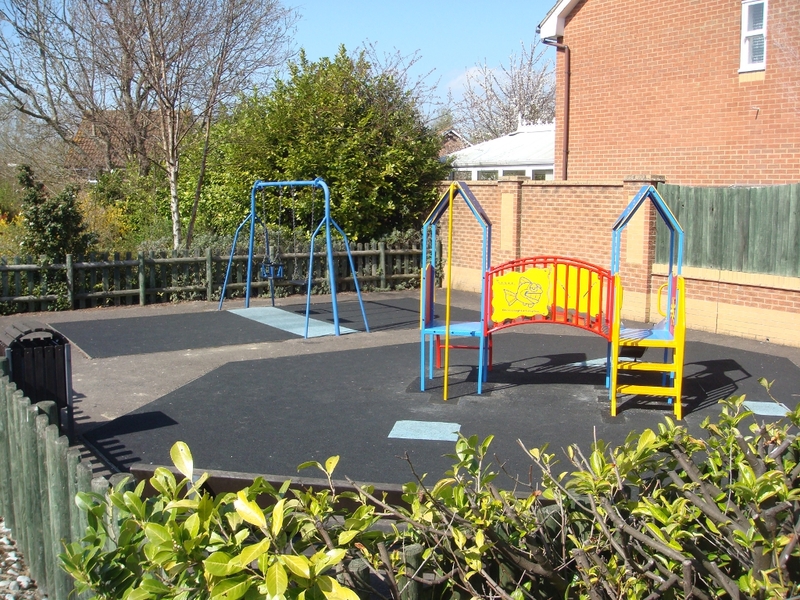 You can access the play area from Rowlands Road. This is the smallest of our Play Areas. 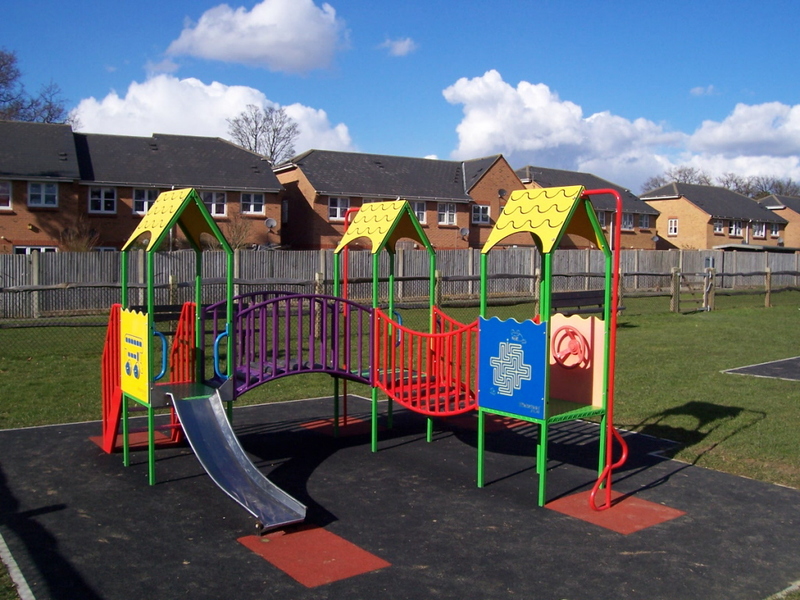 The equipment includes multi unit for toddlers and swings – one toddler and one junior. 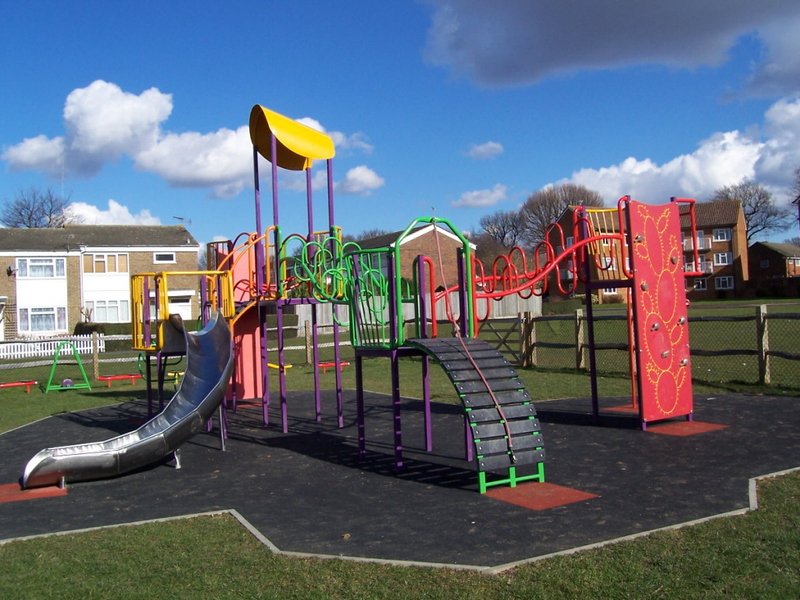 If you encounter a problem at any of our Play Areas, please contact the Parish Office.